The U.S. 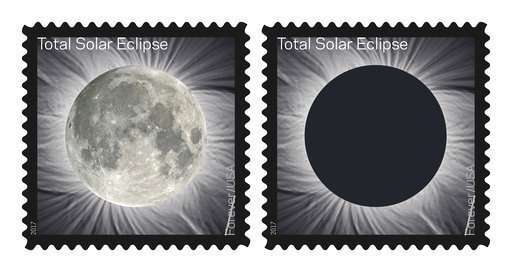 Postal Service is going all out for this summer's total solar eclipse, with a first-of-its kind stamp. 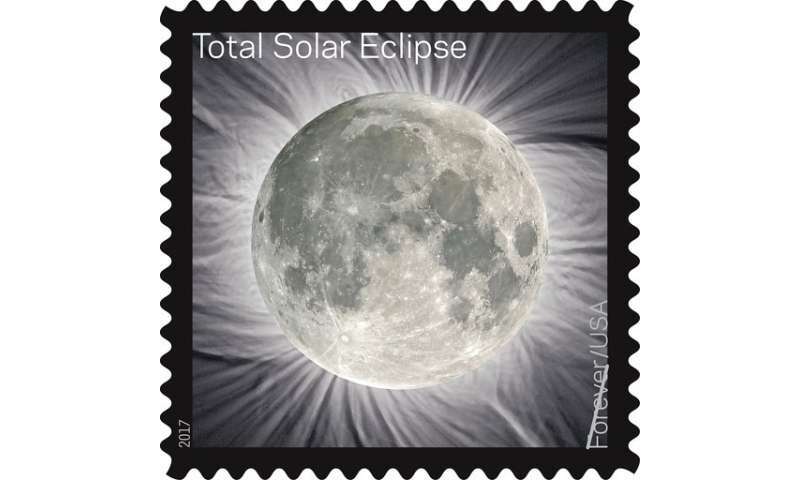 There's a map on the back of the stamp sheet showing the eclipse's diagonal path across the U.S. on Aug. 21, as the moon covers the sun in the sky. Announced Thursday, the Forever 49 cent stamp comes out in June—on the summer solstice.